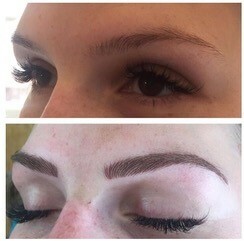 Semi-Permanent Make Up is a form of temporary cosmetic tattooing which allows you to have long lasting eyeliner and lip colour as well as being able to shape and contour your eyebrows. You may choose this treatment because you want to enhance and define your features or to create perfectly applied make up so that you look your best from the moment you wake up in the morning. The procedure involves tiny particles of pigment being placed beneath the surface of the skin, much like a tattoo. This pigment gradually breaks down and fades with time. 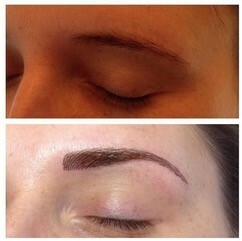 Semi-Permanent Make Up can be used to achieve a natural look or a more glamorous look depending on your preference. Katie is a full time Therapist at The Beauty Rooms and is a professionally trained at the Internationally recognised Tracie Giles training academy. Katie is trained in techniques using the TG Indelibeliner system, using some of the industries best pigments. 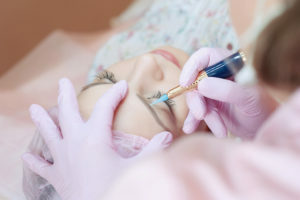 The micro-needling technique of Semi-Permanent Make Up is used to create perfect eyebrows, eyeliner, eye lash enhancements, lip liner & blush. It is a particularly popular treatment for those with sparse eyebrow hair whether due to medical reasons or over-plucking. 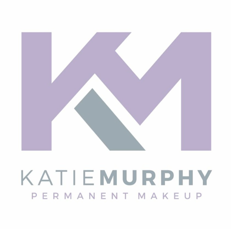 More images can be found on Katie’s Instagram page @kmpermanentmakeup.